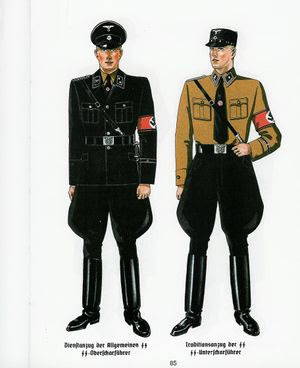 Before and during World War II, Mr. Boss’s company both designed and manufactured uniforms and attire for the troops and officers of the Wehrmacht as well as for other governmental branches of Nazi Germany. I adore that blog layout . How was it made. It’s so sweet. Yes, I have. Would you be able to sell me myspace buttons by any chance?